Receive all Cointelegraph news immediately in Telegram. Andreas Antonopoulos on diversifying risks after the Bitfinex hack. 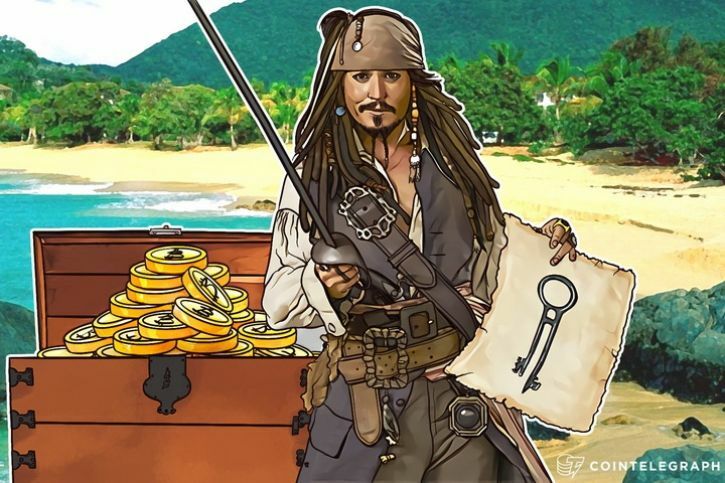 In the wake of yet another hack which rocked the Bitcoin community on a massive scale, Andreas Antonopoulos, a known Bitcoin and security entrepreneur, told Cointelegraph where it’s safer to keep your Bitcoin. The repeated call by Antonopoulos comes in a timely fashion. After the Bitfinex exchange hack, in which Bitcoin’s leading exchange lost almost 120,000 Bitcoins valued at around $70 million, it is clear that a large number of Bitcoin owners still store their digital currency on such a platform instead of their wallet. This is based on his differentiation of the role of "exchange" between several functions. He described basic currency exchange for smaller amounts between currency pairs by users who are not investors, corporations or institutions. He cited that this could be done in a variety of ways on platform such as Localbitcoins, Mycelium trader or Bitsquare. But for corporations looking to move larger amounts, he said there are no good options which are decentralized though over-the-counter OTC markets fill some of the need. After the Bitfinex hack, for example, the exchange had to calculate that each customer would lose 36% of the initial amount stored in their accounts on the platform prior to its attack.